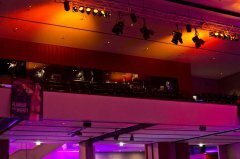 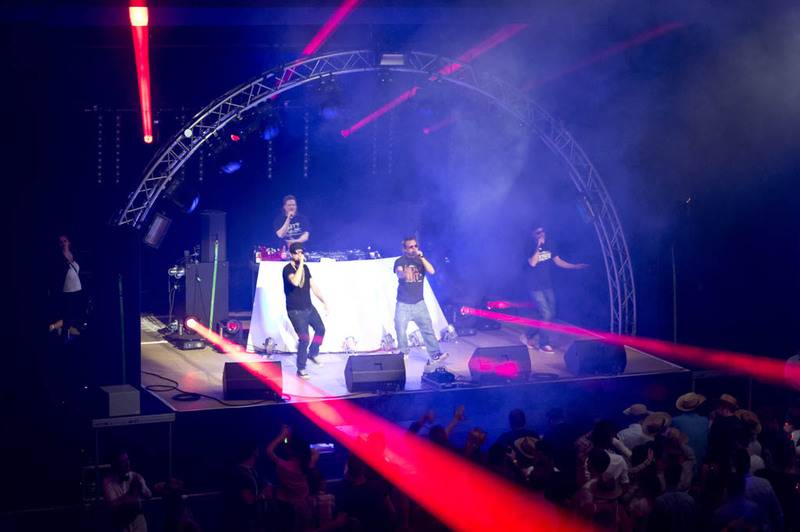 On April 30th the very first 'Clubbing Night' took place In the town hall of Singen / Germany. 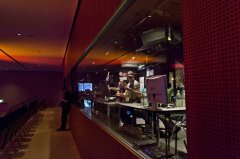 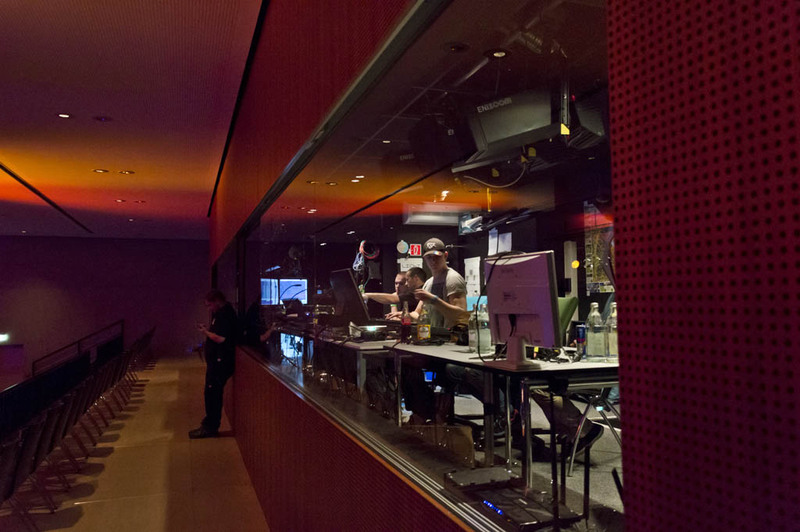 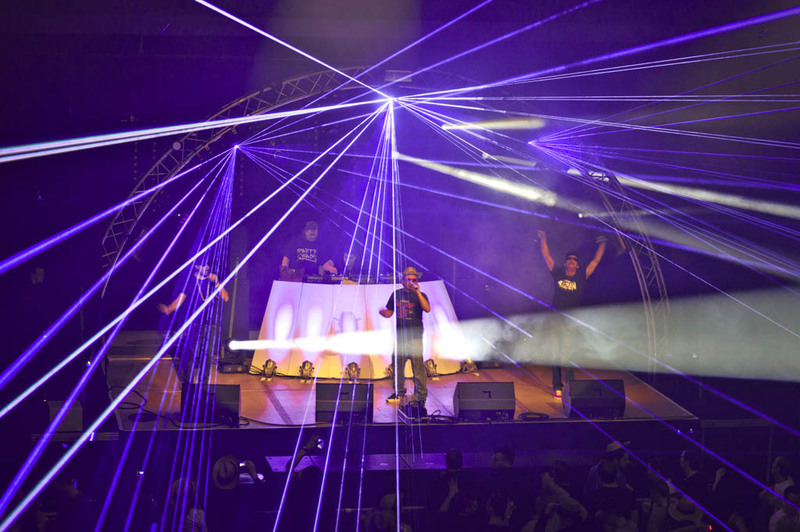 Local and nationwide DJs like 'Die Atzen' perfomed their gigs in front of enthusiastic visitors. 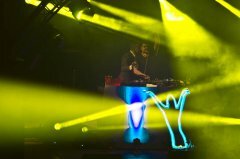 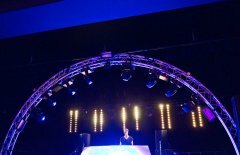 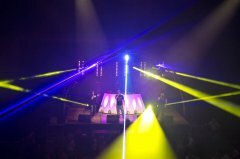 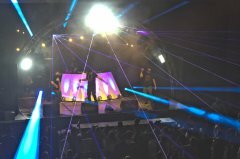 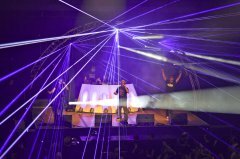 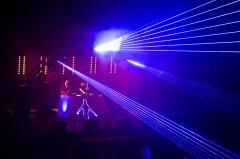 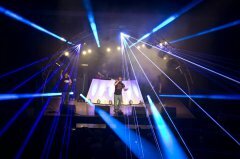 The stage was especially designed for that night and was equipped with moving heads and show laser lights of Laserworld. The show lasers were net controlled by Phoenix Live.